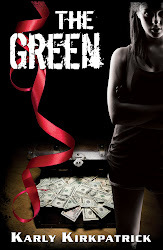 DarkSide's Newest Novel, THE GREEN, Available Now! 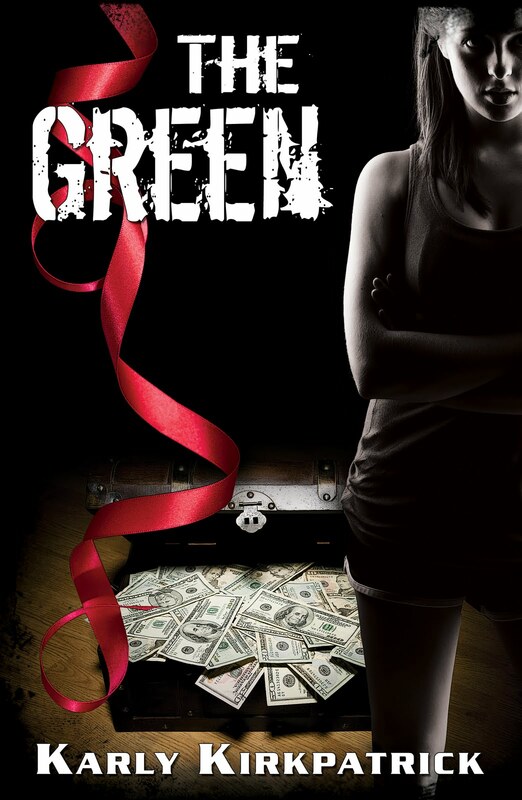 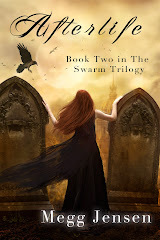 DarkSide Publishing and Karly Kirkpatrick are excited to announce the release of Karly's third novel, the edgy YA contemporary romance, THE GREEN. 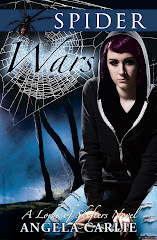 For more info on Karly and her books, check out www.karlykirkpatrick.com.